As many as 70% of American children suffer from tooth decay by the time they are 19 years old. If it is not addressed, tooth decay results in cavities that can become infected and cause great pain. To prevent decay in vulnerable back teeth, dentists often apply thin layers of plastic resin called dental sealants. When painted onto the chewing surfaces of teeth, sealants form a barrier that prevents plaque and acids from destroying enamel. Applying a teeth sealant is a simple and painless process, and it can often avert the need for more costly treatments in the future. How Do Dentists Seal Teeth? Most cavities start in the narrow pits and small grooves of a child’s molars and premolars. Toothbrush bristles are not capable of reaching these spaces to clean them. The dentist applies a plastic coating to seal teeth by creating a protective barrier that doesn’t allow food, bacteria or plaque to access the vulnerable enamel. Your dentist in Bradenton can perform a risk assessment to determine if a child is a good candidate for a teeth sealant. Dental Sealants Are Underused. Despite their ability to prevent tooth decay for up to seven years, sealants are underused. Studies have shown that many children are ideal candidates for a teeth sealant, and some insurance plans will cover the cost. All parents should consider sealants and other preventative dental treatments. Coatings that seal teeth can even help prevent early loss of baby teeth, which can affect the way permanent teeth erupt. Seal Teeth to Prevent Fillings. 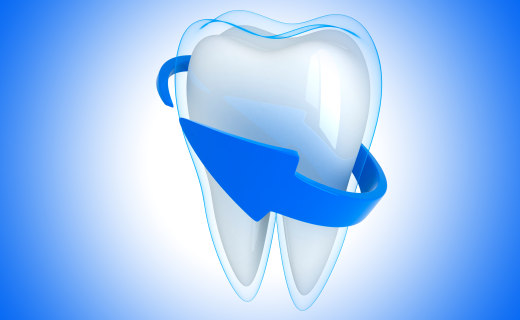 Dental sealants are minimally invasive, painless, and safe. They’re also cost-effective for parents; applying a teeth sealant is less expensive than getting cavities filled. When used in conjunction with twice-daily brushing, regular flossing, healthy eating a regular dental visits, sealants are 100% effective in preventing tooth decay. Be aware that tooth sealants don’t protect your child from gum inflammation, oral cancers, and other dental problems. Regular dental exams are necessary for optimal oral health.